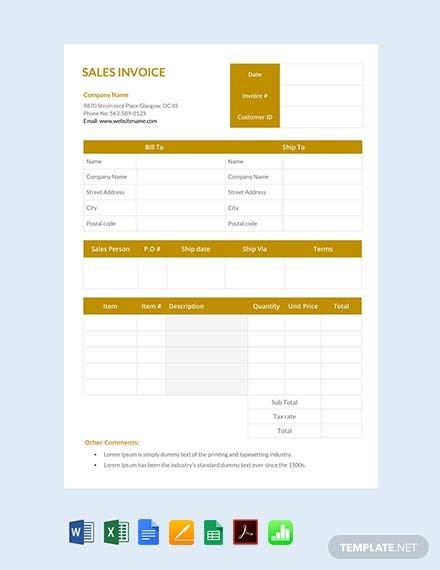 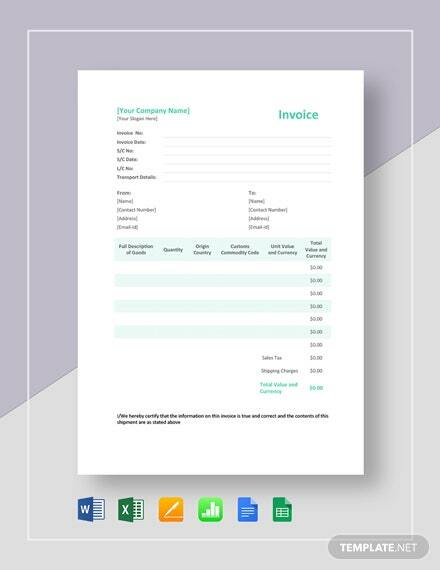 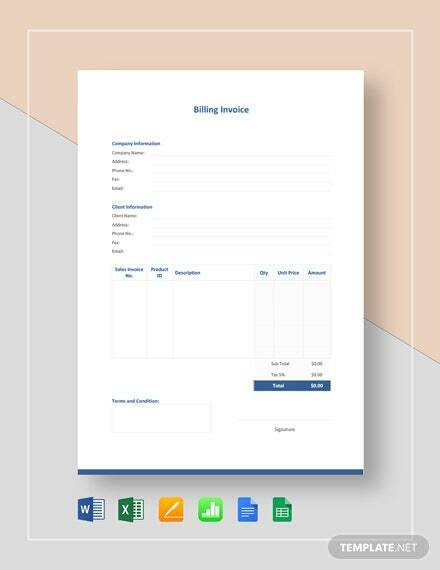 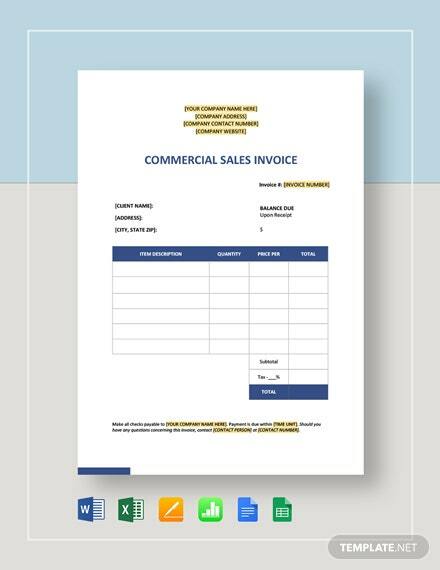 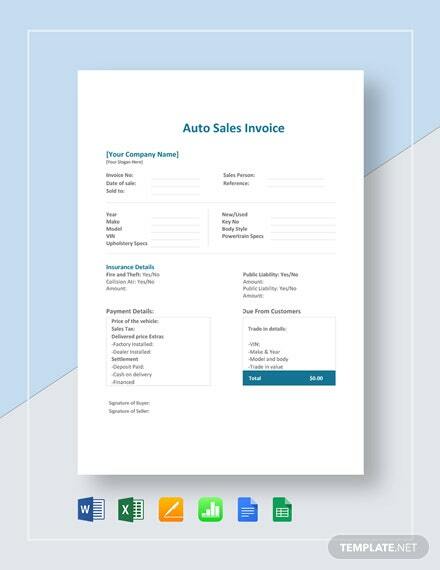 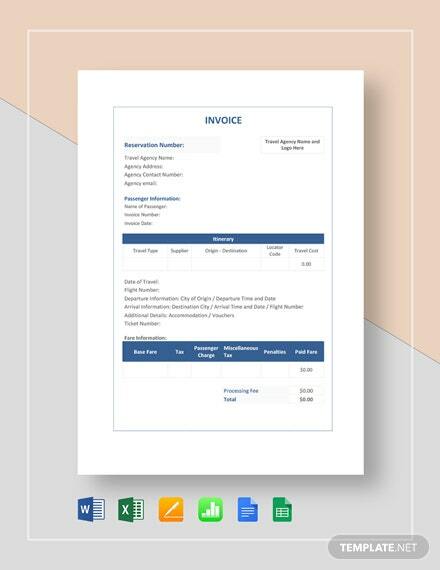 A sales invoice that is high-quality and can be downloaded for free. 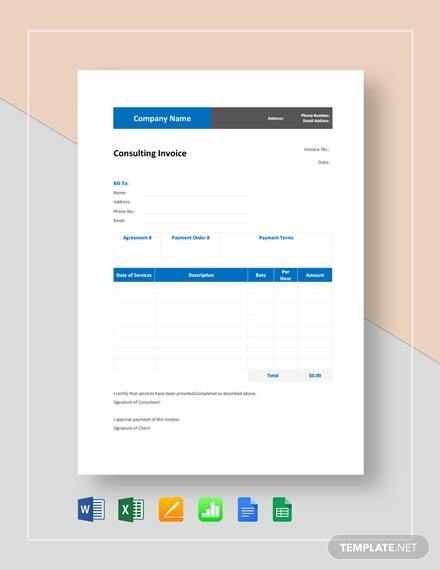 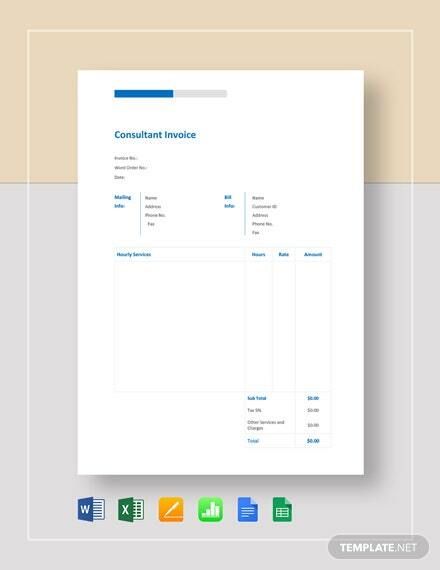 This template allows you to create an invoice that represents revenue of your company?s earnings. 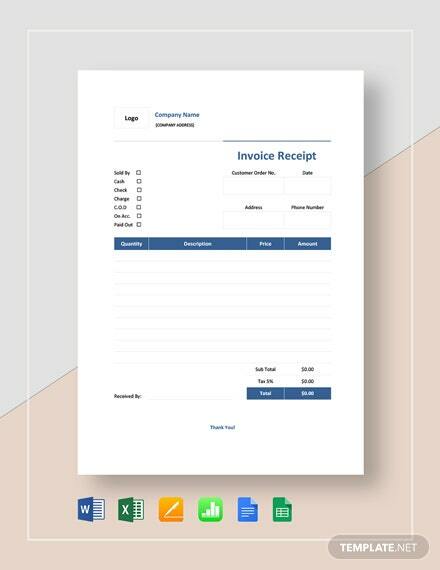 It is well-formatted and easy to +More edit.